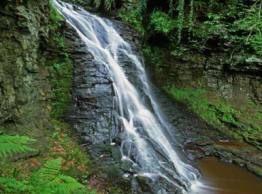 Kielder Water and Forest Park (4 miles) brings you nature on a grand scale. 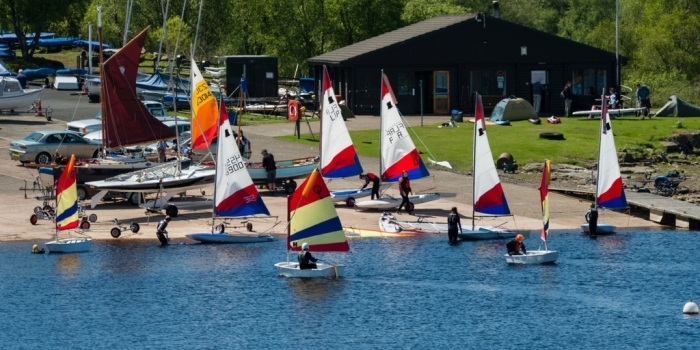 It is the biggest man-made lake in Northern Europe and the largest working forest in England, with three visitor centres at Leaplish Waterside Park, Tower Knowe and Kielder Castle along with restaurants, tearooms and souvenir shops, all accessible for wheelchair users. 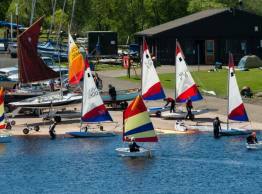 The Lake and Park offer a huge variety of outdoor activities including ferry rides, walking and cycling trails, picnic sites, wildlife tours, children's adventure playgrounds, sailing, water sports, wildlife and conservation exhibitions and a heated swimming pool at Leaplish. In winter the hugely popular 'Winter Wonderland' takes place for families with young children. Northumberland's No. 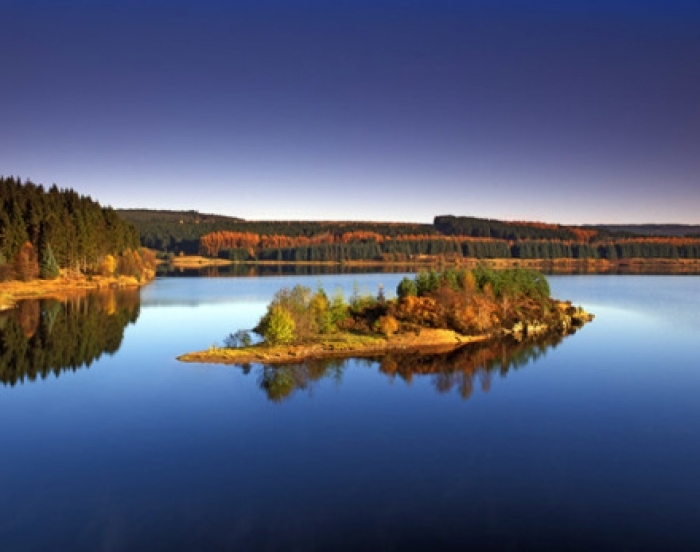 1 visitor attraction, the nearby Kielder Observatory, is one of the most remarkable places to visit in the UK. 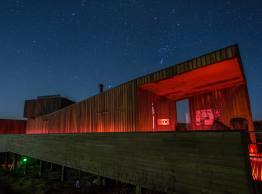 Perched high above Kielder Water in a spectacular forest location, it offers star gazers spectacular viewings of the night sky and the chance to use a superb array of telescopes assisted by expert guides. 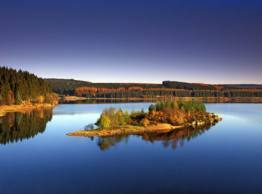 Kielder and its surrounding area, including Greystead, is known as one of the best places to stargaze in Europe, and, in 2013, 579 sq. 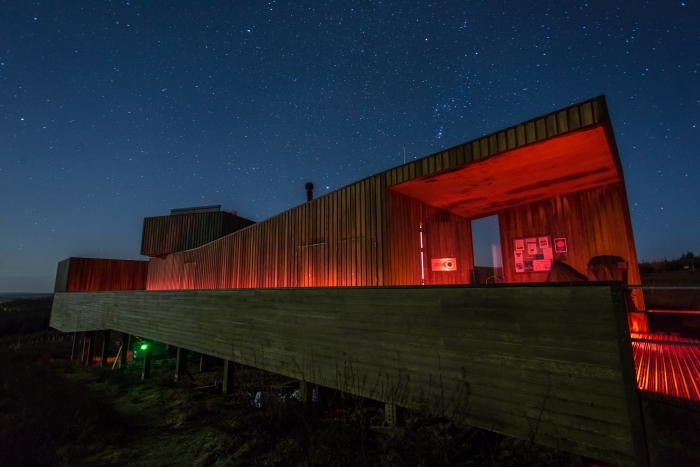 miles of Northumberland’s night skies were granted dark-sky ‘Gold’ status by the International Dark Skies Association. 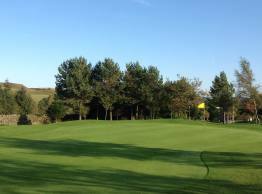 The Sandstone Way is a cycle route which runs from Hexham to Berwick, cross country and forest trails, cycle paths and quiet back routes. Beautiful views, great stopping points and really easy to navigate due to the great signage, some spectacular climbs and assents. 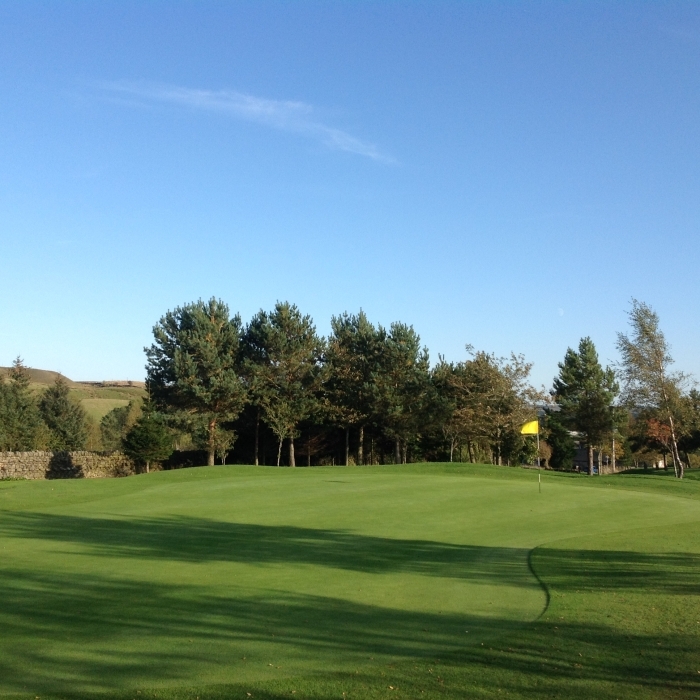 The North Tyne and nearby Tarset and Tarret valleys have some of the most beautiful and unspoiled scenery in Britain, and there are superb walks within easy walking or driving distance of Greystead. 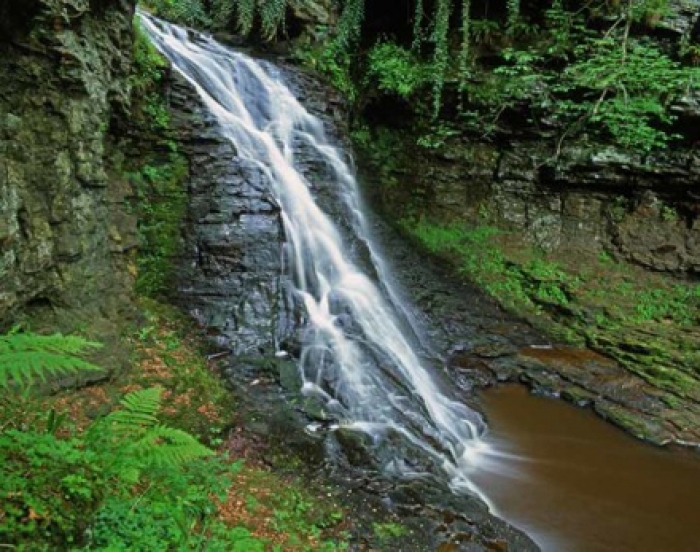 These include walks in Kielder Water and Forest Park, on the Tarset Bastle Trail, and at the beautiful Hareshaw Linn waterfall near Bellingham. 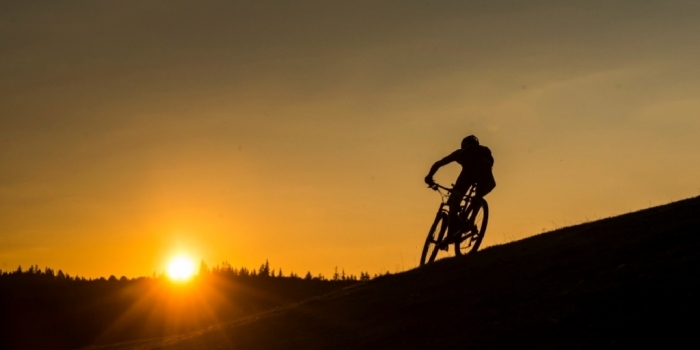 The North Tyne and Kielder are recognised as superb cycling venues. 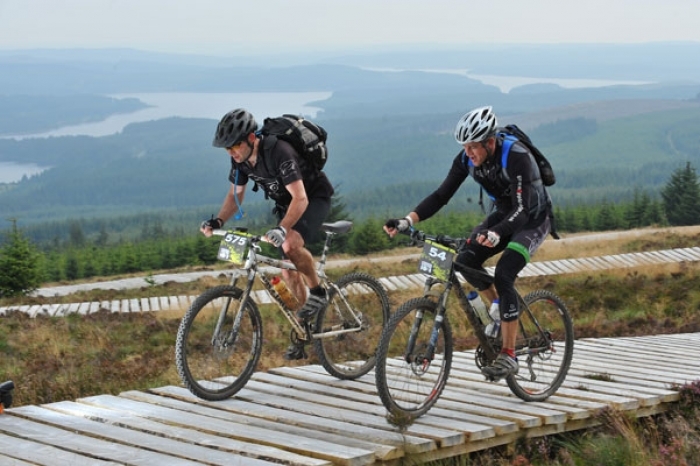 At Kielder and elsewhere routes are way-marked, and Kielder hosts several national mountain bike events annually. 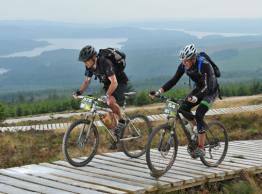 Many bring their own bikes, but cycle hire is available from The Bike Place, Kielder. 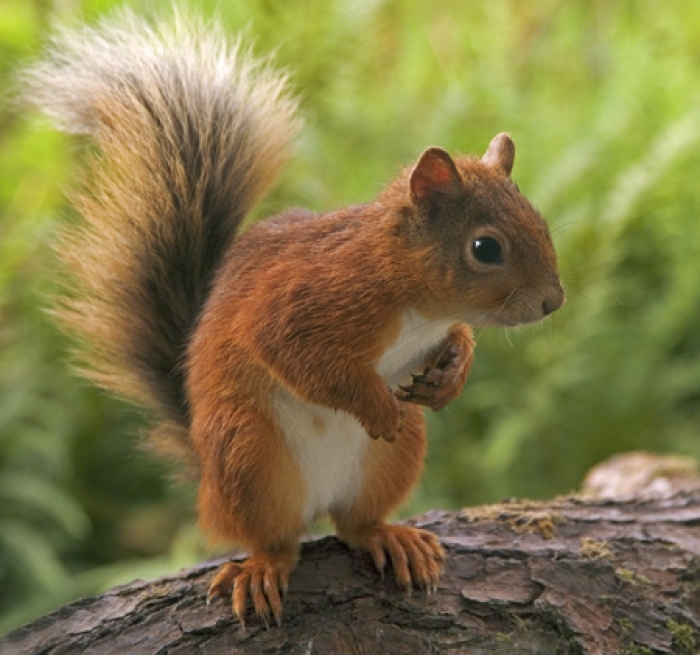 Kielder’s varied habitats are home to a host of wild life and birds, including red squirrels, badgers, roe deer, otters, seven species of bat and birds of prey including goshawks and ospreys. 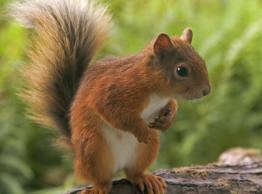 Kielder is home to 50% of Britain’s native red squirrel population, and one of the last safe refuges for this much-loved but endangered animal. 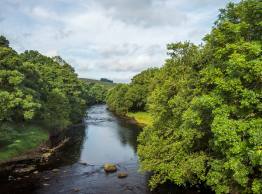 The North Tyne is a famous salmon river and there is excellent fishing on stretches of the river within 2-5 miles of the Coach House. 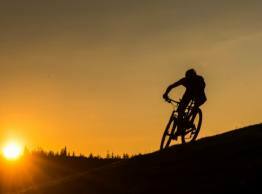 This can be arranged either through us or through the Riverdale Hall Hotel in Bellingham. 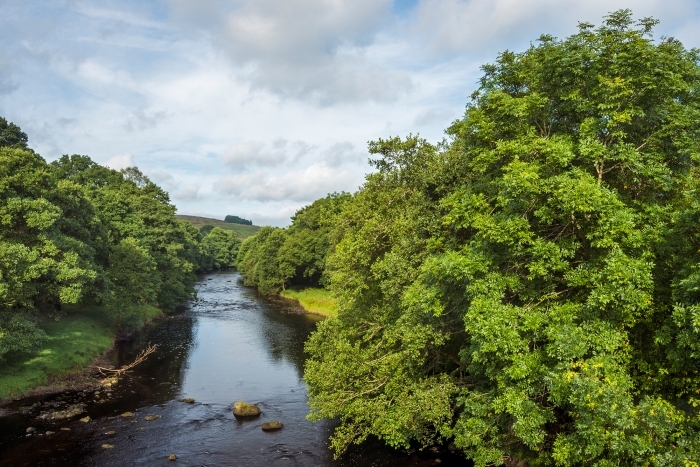 Both coarse and fly fishing, by boat and from the bank, are also available from early March to the end of November at Kielder Water; day permits, with concessions, are available at Tower Knowe and Leaplish visitor centres. 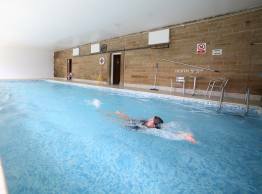 There are swimming pools with saunas within 4-5 miles of Greystead at Kielder at Leaplish Waterside Park and at the Riverdale Hall Hotel, Bellingham. 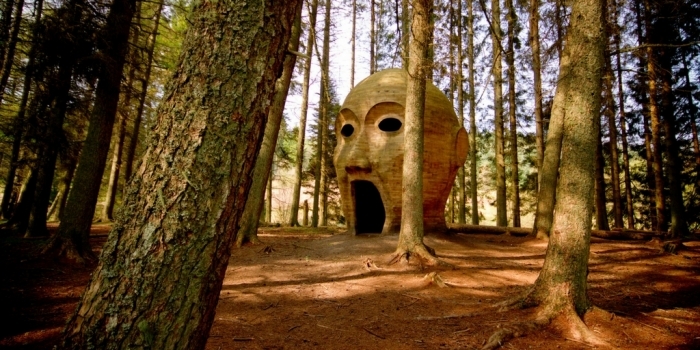 Kielder Water & Forest Park is the largest open air space in the UK to experience contemporary art and architecture, an essential destination for those interested in seeing artworks in a striking rural setting. 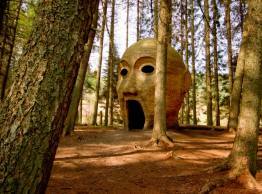 With more than 37 award-winning and accessible works there is something for everyone: the futuristic Belvedere shelter, three large rotating Janus Chairs, Silvas Capitalis, (the ‘giant forest head’), the Minotaur Maze, and the Kielder Skyspace by renowned international artist James Turrell.